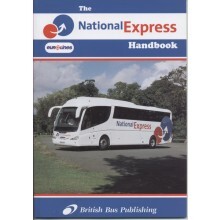 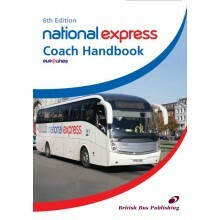 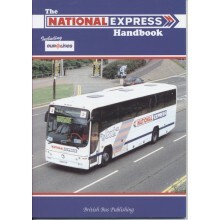 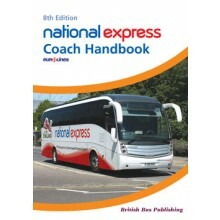 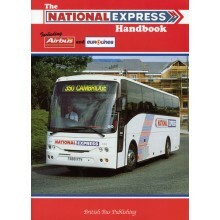 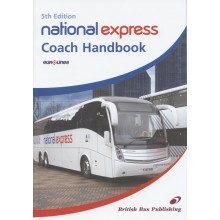 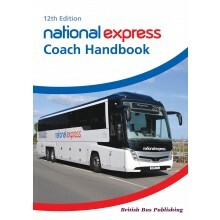 National Express UK Ltd is the UK coach division of National Express Group which now has its global headquarters over the coach station in Birmingham. 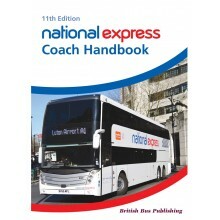 The business operates two train franchises, the UK?s number one coach company, an airport and commuter shuttle bus services and bus companies in the West Midlands and Dundee. 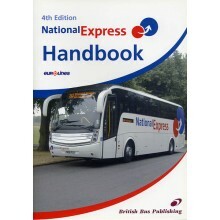 Full details of these bus fleet are included in the ?English Bus Handbook : Groups book?.